Occasional rain. High 43F. Winds WSW at 10 to 15 mph. Chance of rain 80%. Rainfall around a quarter of an inch..
Cloudy with light rain early. Low 39F. Winds W at 5 to 10 mph. Chance of rain 60%. 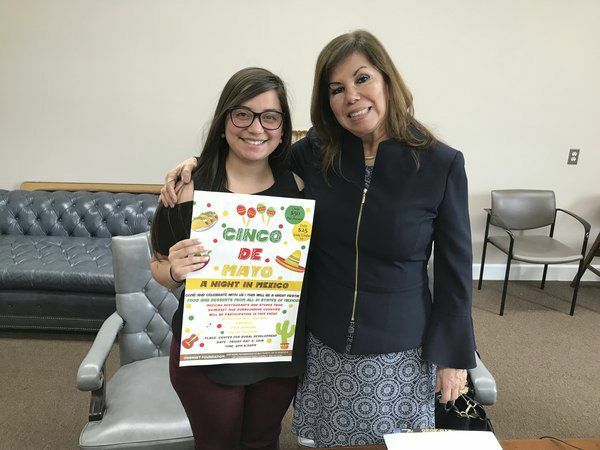 Somerset Foundation Ambassador Paloma Carmona, left, and President Elsa Brown, invite all of the public to a Cinco de Mayo celebration to be held May 3rd at the Center for Rural Development. 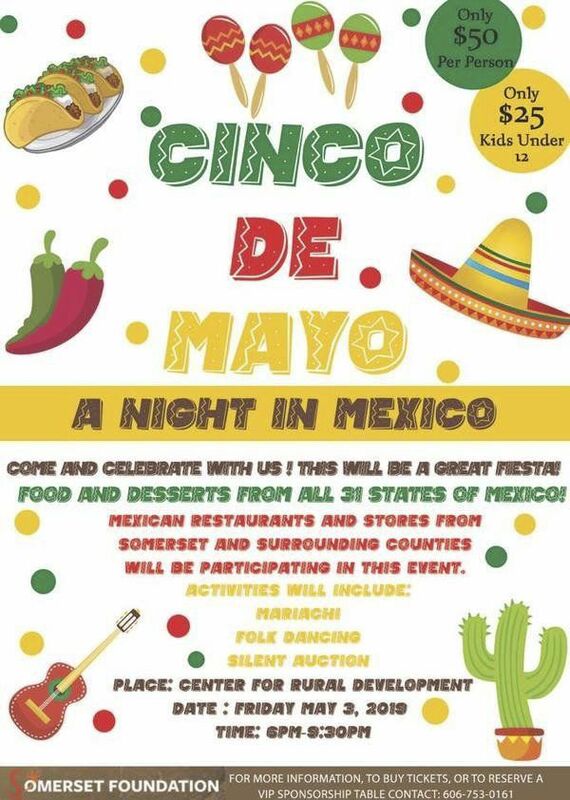 The Somerset Foundation is hosting a Cinco de Mayo celebration, to be held on tres de Mayo (Friday, May 3) at the Center for Rural Development, starting at 6 p.m. Tickets are $50 per adult and $25 per child. Food, music and dance will be a part of the activities. Somerset Foundation President Elsa Brown and Ambassador Paloma Carmona said that stations will be set up around the room, with cuisine representing 30 different Mexican states. That food will come from local Mexican restaurants and stores. "They have a willing heart to donate their cuisine, which has made this event so successful. That's what makes this event unique, because nowhere else are you going to find all them altogether," Carmona said. As of right now, businesses signed up to provide food are: Speedy Taco 1 and 2, Santa Fe, Casa Grande 1 and 2, El Charro, El Tesoro, Wasabi, El Ranchito, and La Michoacana - a Mexican ice cream shop. On top of the flavors, attendees will experience folk dance and music through professional Mariachi bands. The dancers brought in last year became a highlight for the celebration, Brown said. "They are from colleges," Brown explained. "Last year, that was the talk of the town, that it was unbelievable the professionalism of the folklore dancers." A silent auction will be held, with items that are connected to Mexico's history and culture. That may even include artwork by Frida Kahlo and Diego Rivera. The money raised will go towards one of the several projects undertaken by the Somerset Foundation, a charity that helps those in need both here and around the world. "The donations that we will be receiving will be to help everybody, to help Mexico, to help here. The Somerset Foundation is growing in such a way that we're helping in the United States every time there's a disaster," Brown said. Past projects have included sending water during the crisis in Flint, Michigan, and food and clothing to areas hit by hurricanes or other natural disasters. In Somerset, the foundation had started an art center on West Mount Vernon street to help children develop their artistic skills. The foundation also has partnered with Outreach for Jesus, located on Cotter Avenue, for a community kitchen, and has partnered with Hearts Cry to assist women who are recovering from drug addiction. This is the second year for the Somerset Foundation's Cinco de Mayo festival, with Brown saying it has grown bigger since last year. Traditionally, Cinco de Mayo is a holiday celebrating the date of the Mexican army's victory over France at the Battle of Puebla during the Franco-Mexican War, in 1862. In the United States, the holiday has morphed into one that celebrates all Mexican culture and heritage. Brown and Carmona said that everyone is invited to the event, to learn and discover. "It's like you are in another world, because the people are dressed in folkloric dress, and the music and the food, and you're moving from station to station trying to see the different foods," Brown said. "That's our goal, to feel like you are in another country, here in your town," Carmona added. 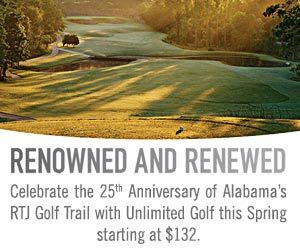 For more information about the event or to purchase tickets, contact the Somerset Foundation at 606-753-0161.